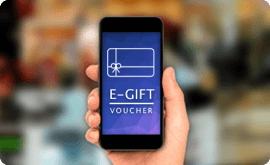 StateBankRewardz Mobile is designed for your mobility benefits. It provides updated information and alerts through SMS as a means of communication for your convenience. Sorry your StateBankRewardz membership is not active. To activate, please visit www.StateBankRewardz.com or call Freedom Relationship center at 60008500(local call chrgs apply). Dear Amit, your State Bank membership no. is 1234567890. For more details please call State Bank Relationship center at 60008500(local call chrgs apply). The mobile number is not registered with us. To activate your State Bank membership no. 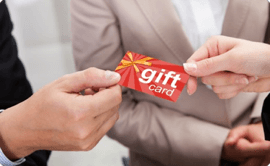 please visit www.StateBankRewardz.com or call State Bank Relationship center at 60008500(local call chrgs apply). 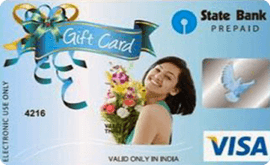 e.g:- State Bank GC 00001 Dear Member, your SBI Gift Card has been successfully activated. Call at 60008500 for assistance. e.g:- State Bank DND Dear Amit, you have been successfully registered in our opt-out list. Please call State Bank Relationship center at 60008500(local call chrgs apply) for any information.